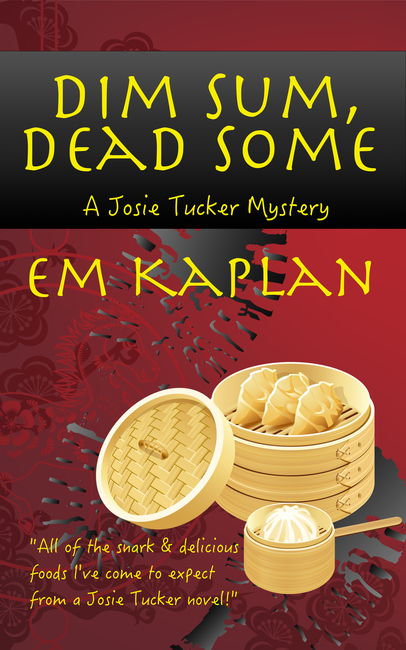 EM Kaplan is the author of un-cozy, un-culinary Josie Tucker mysteries. 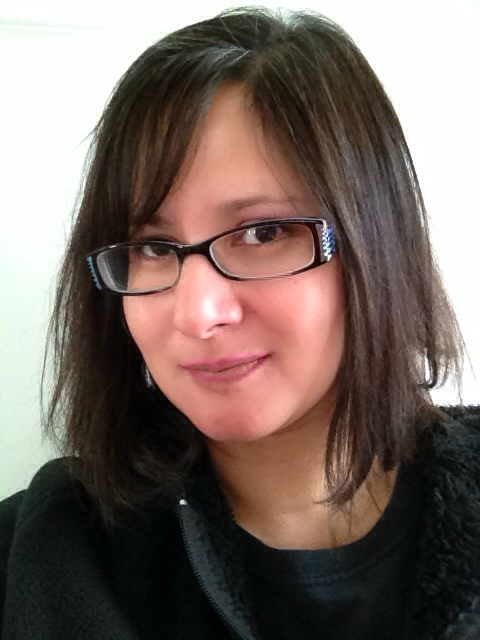 She also has written a nascent fantasy/paranormal series, anchored by the novel, Unmasked. EM Kaplan grew up in a part of Tucson, Arizona where there were no sidewalks. Like a tumbleweed, she roamed from Massachusetts to California to Texas, and is now settled in Woodstock, IL. She’s also been a Girl Scout, trombonist, toilet-cleaner, beginner ninja, hip-hop dancer, and subversive marketeer. I have the very first story that I ever wrote somewhere in a storage box in my basement. I wrote it in dreamy pink ink—a 20-page fairy tale that I wrote in maybe fourth or fifth grade. I really loved fairy tales. I’d collected all of the colored fairy books edited by Andrew Lang. My favorite story was “Allerleirauh; or, the Many-Furred Creature” in the Green Fairy Book, mostly because my father read it to me, and it makes me think of him now that he’s gone. Not long after that first story, I wrote the seed idea for what would become my book, Unmasked, which is more or less a fairy tale all grown up. I still have the journal with the maps I drew and character sketches. It’s embarrassingly elaborate. I wrote The Bride Wore Dead before my son was born. He was 11 when I decided to self-publish. I spent all the intervening years trying to find an agent. I might be the world’s worst query letter writer. Yes…I must be. But during that decade or so, self-publishing evolved so much it became a viable option. I like the autonomy. I like having my own rules and knowing that success or failure depends solely on my effort. Josie Tucker is back. In this second, standalone mystery, the cranky food critic with the bad stomach finds herself in San Francisco investigating the disappearance of a secretive software entrepreneur. Who wants Ivan Sorokin out of the picture—his wife, his business partner, or the stripper who holds his heart? Josie stands on Beach Street with her back to the San Francisco wharf. Above her, the Ghirardelli sign winks in the dusky twilight, seducing her. The ice cream parlor lights beckon like a lactose Lothario, a casein Casanova, trying hard to woo her. But her heart longs for dumplings, for dim sum. Chinatown. Dim sum. Murder. The perfect ingredients for adventure. My desk is a complete mess. It’s tidy only when I’m blocked for ideas. The computer for my day job with Motorola sits on one half of my L-shaped work area. My personal laptop is on the other half. Between them my chair twirls, along with my mixed-up mind. I’m a lunchtime, night, and weekends kind of writer. My schedule is a little crazy. If I have downtime at work when I’m waiting for someone to respond or I’m between projects, I’ll swivel my chair so I’m at my personal computer and work on a novel. Creative writing is the mortar in the bricks of my real-life obligations right now. I start with a kernel for each book. 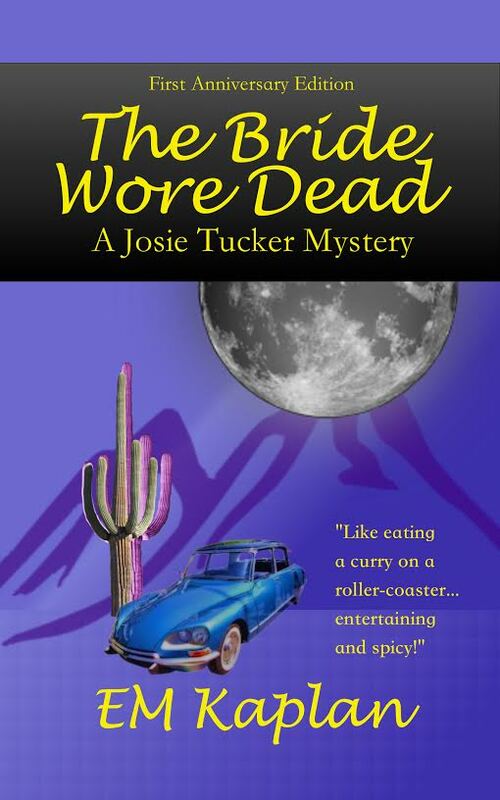 For The Bride Wore Dead, I’d heard a story about a nasty event that took place out in the middle of the Arizona desert. That became the heart, the pivotal scene of that book. For the second Josie Tucker book, I knew I wanted to set it in the Bay Area because I’d lived in Silicon Valley for my first job. I had a lot of memories that I wanted to incorporate into the story. Unmasked was entirely different. That was the story I devised when I was a little kid. Sandra Boynton, the cartoonist and author, has a great quote: “Creativity is the product of sublimated aggression.” Believe it or not I had a sticker with that quote in the fifth grade. I put it on the cover of my diary, and it’s pretty much been my motto ever since. If I weren’t writing, I’d be much less pleasant to be around. I collect data about every person that I meet. I don’t mean that I have a secret trove of notebooks in which I’ve recorded what you’re eating for lunch, but I am mentally cataloging tics and personality traits, even physical characteristics of most of the people I meet. My father was a U.S. spy at one time. I modeled my powers of observation after his, but somehow translated it into creating written portraits of people instead of…playing cloak and dagger or whatever. Without a doubt, time-management. Balancing writing with work and life. I have two kids, a full-time job, and a lot of side projects, thanks to what I call crafter’s ADHD. Discarded prototypes litter my office. Because I’m an indie writer, I’d say I wish I had known earlier how easy it is to self-publish. I’m completely autonomous and completely in control of whether I do or do not succeed, which is both good and bad. For a writer who is considering self-publishing, the process can be a marketing boot camp. What “brand” are you presenting on social media? Do you need a street team? Do you know what a blog tour is? Are you providing as many paths as you can for people to learn about you? Are your covers representative of your work and professional-looking? Is your “product” the best it can be in terms of editing and formatting? And if you don’t know what these things are or how to do some of them…how do you find someone trustworthy and knowledgeable to help you? Like academia, self-publishing is a matter of “publish or perish.” In other words, the only way to make it work as a business is to write more. I would love to write novels full-time. I mean, I can now. But I would also like to eat and feed my family. My husband, contemporary fantasy author JD Kaplan, is in a similar situation. We’d both like to be full-time novelists. Although, he’d also like to live off the societal grid. I’m not sure I’m ready to give up Internet shopping and 24-hour grocery stores. Agatha Christie, Jane Austen, Elizabeth Gaskell, Flannery O’Conner, Virginia Woolf, Ann Patchett, Jill Shalvis, Jennifer Crusie, J.R. Ward, Kristan Higgins, Annette Blair…I could keep going. I read like crazy. Virginia Gray or Virginia King, both very fine indie authors. Great interview. I love a little mystery. I love EM Kaplan’s work and can highly recommend it if you want a fun read that is a little different from what else is out there.